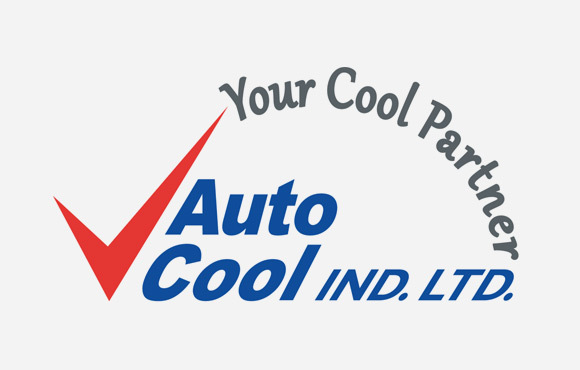 Auto Cool Ltd. is Israel’s leading manufacturer of customized Air Conditioning (AC) systems for commercial vehicles and trucks since 1982. Autocool manufacture electrically operated Automatic Sliding Doors, front pivoting and tailgate doors. Auto Cool also manufactures retractable steps for vans, minibuses. Auto Cool’s customers’ list includes most vehicle importers, including Mercedes, Volkswagen, Renault, Ford, GMC, Toyota, Peugeot, Citroen, Fiat, Nissan, Hyundai, Land Rover, DAF, MAN, Kia, and IVECO. Based on its vast experience, Auto Cool supplies products of the highest quality, which are designed for grueling use, long operation hours and extreme conditions. We are working with distributors all over Europe, South and North America, Far East, Australia, New Zealand, Africa and the C.I.S. countries.